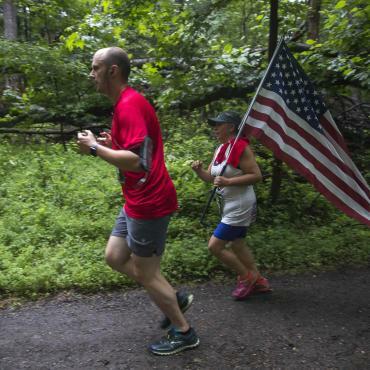 In a wooded area outside Paris known as Belleau Wood, a three-week battle with the Germans in June 1918 would prove to be a defining moment for the U.S. Marine Corps. 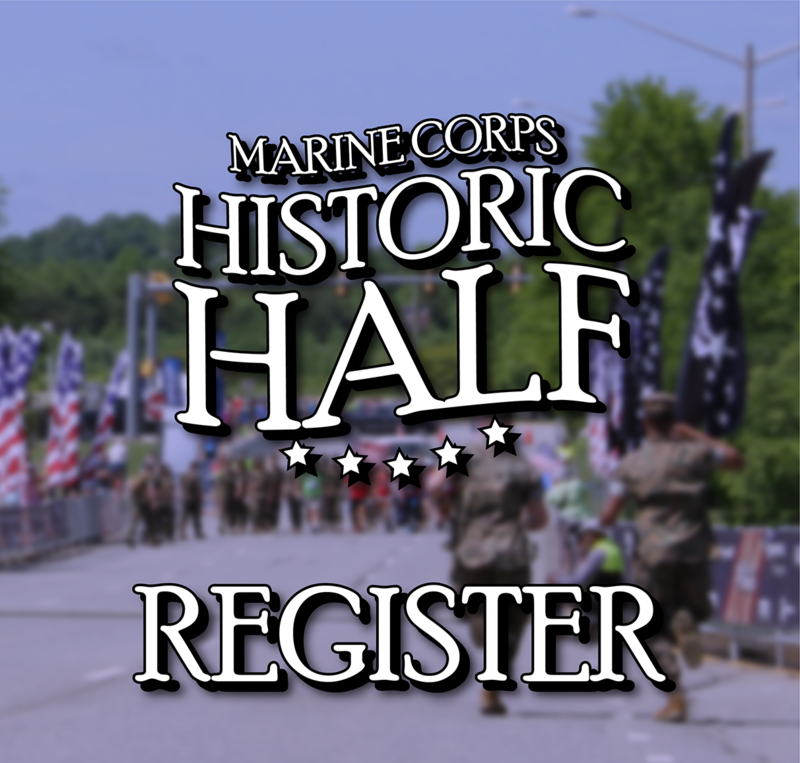 It was here during WWI that the Marines earned the nickname "Teufel Hunden" or "Devil Dogs.” In a test of individual tenacity, the Belleau Wood 8K will send runners to the woods and onto the trails of Quantico. 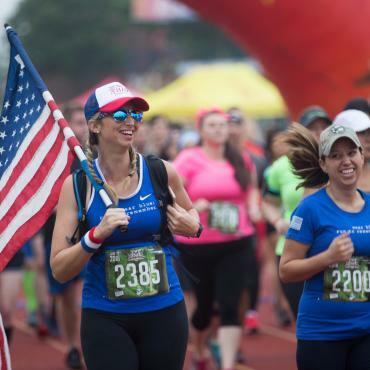 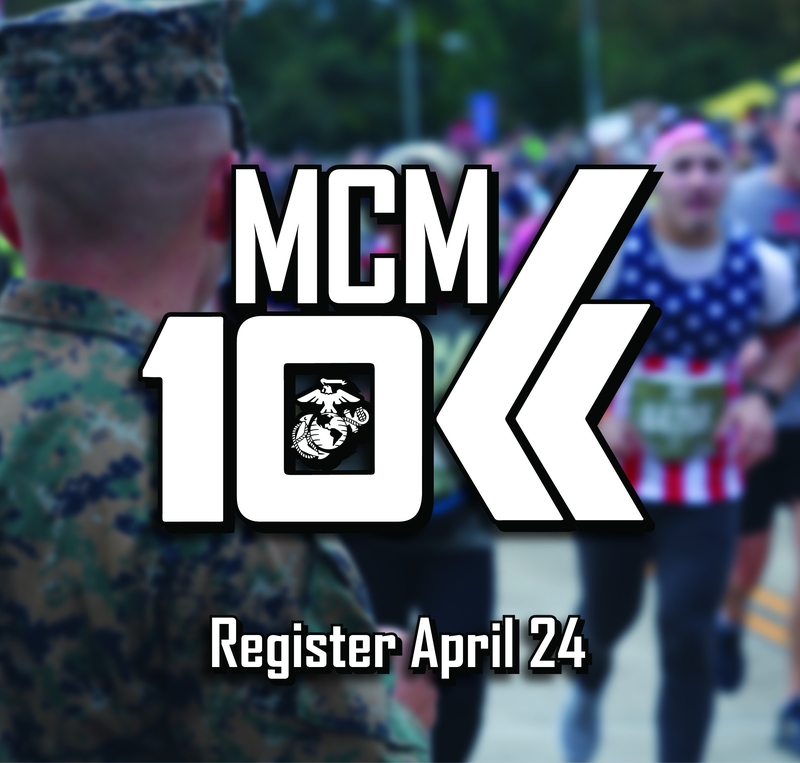 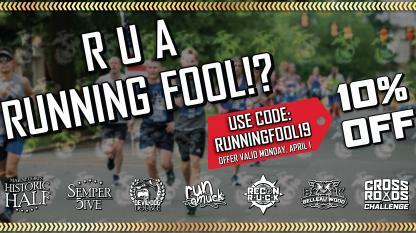 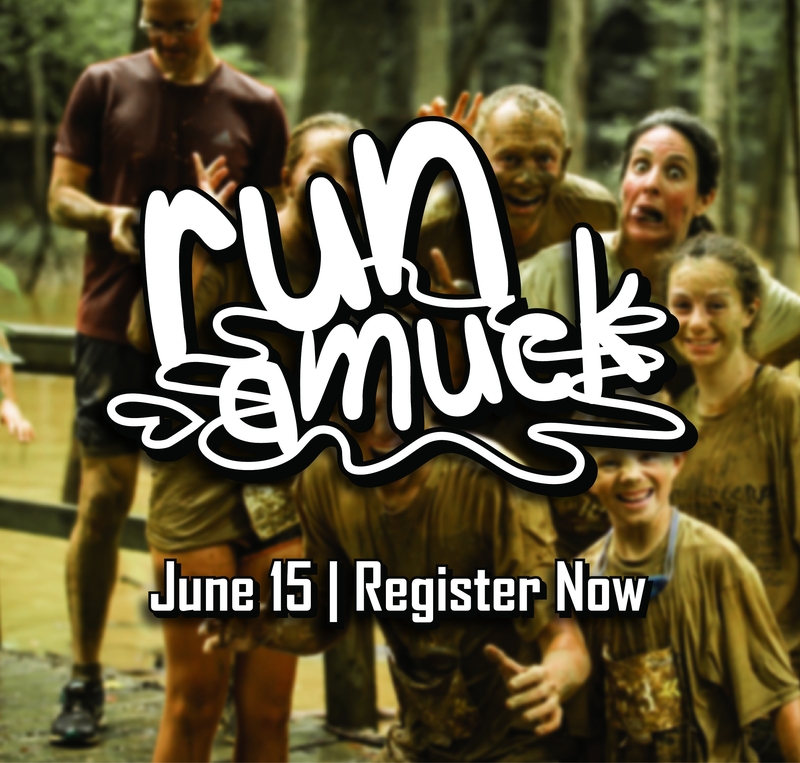 Take to the trails of Marine Corps Base Quantico and run the Belleau Wood 8K in commemoration of the battle that occurred over 100 years ago. 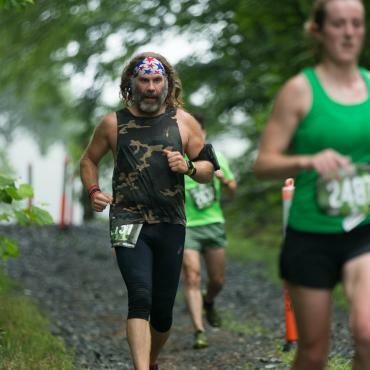 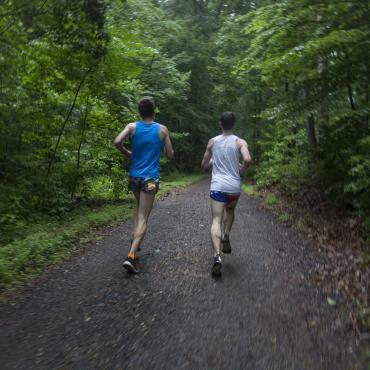 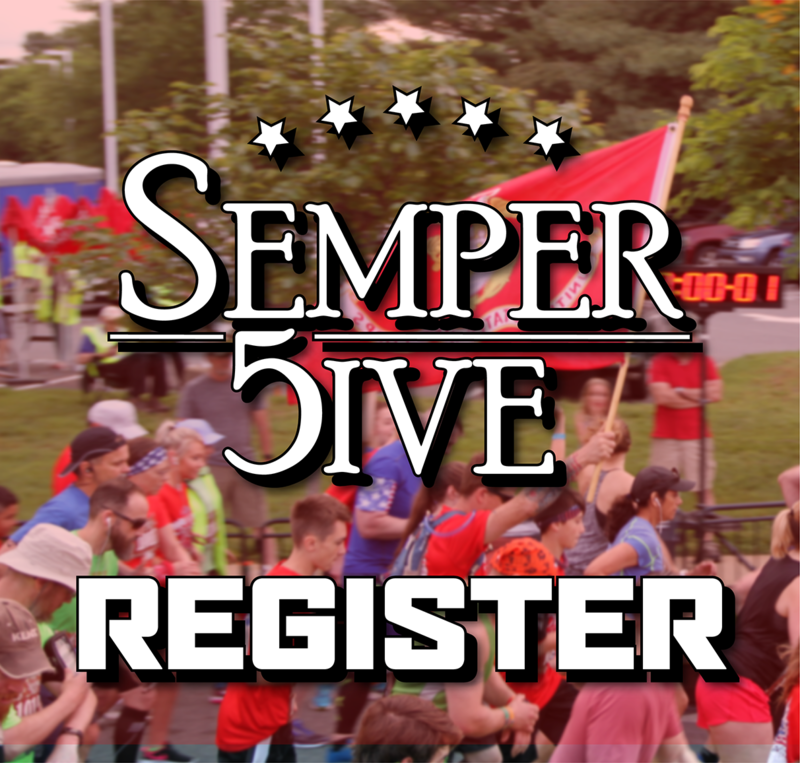 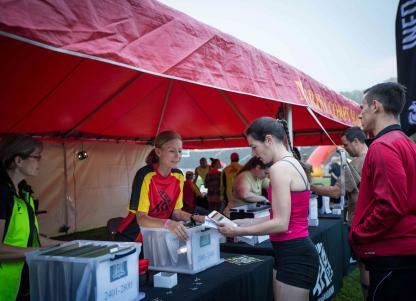 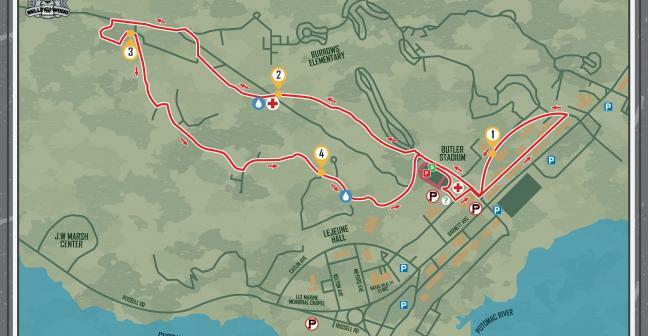 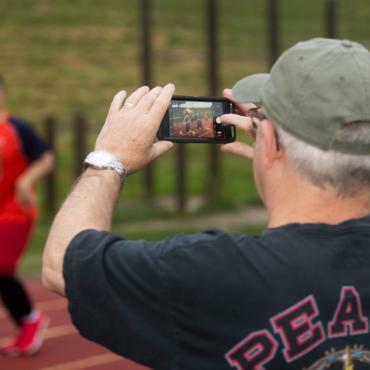 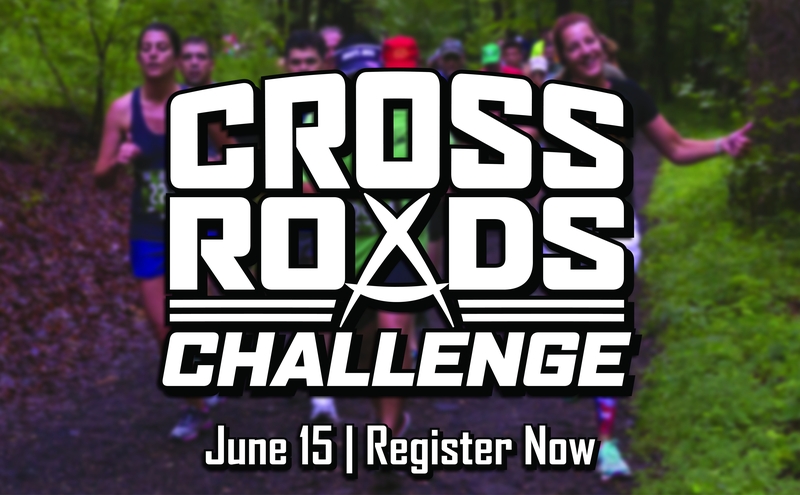 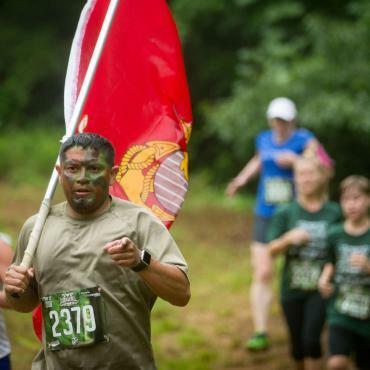 The course covers 4.97 miles and inspires participants to charge into the woods with a level of determination that honors those Marines who fought in the early 20th century. 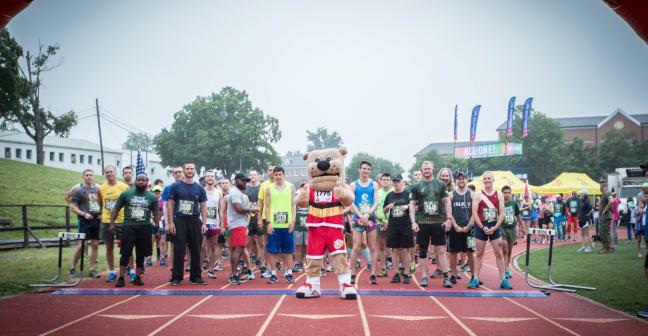 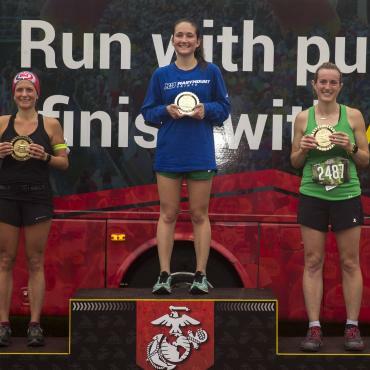 On this day, every runner becomes a Devil Dog!